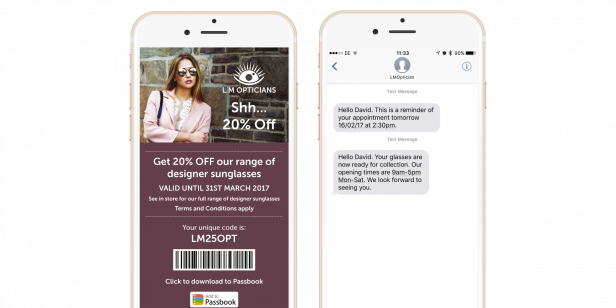 Whether you want to increase returning patients or reduce appointment ‘no-shows’, text messaging is proven to boost revenue and patient satisfaction for opticians. Over 90% of text messages sent are read within 3 minutes. Using our free software, you can instantly contact 500 patients for under £25. 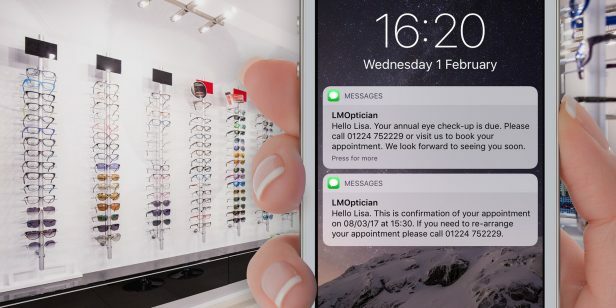 Many opticians are fed up of wasting valuable testing time because of ‘no-shows’ and wanted a quick way of reminding patients of their appointment. When you sign up for Textlocal’s free of charge, contract-free platform, as standard you get 10 free SMS credits to have a play around with. 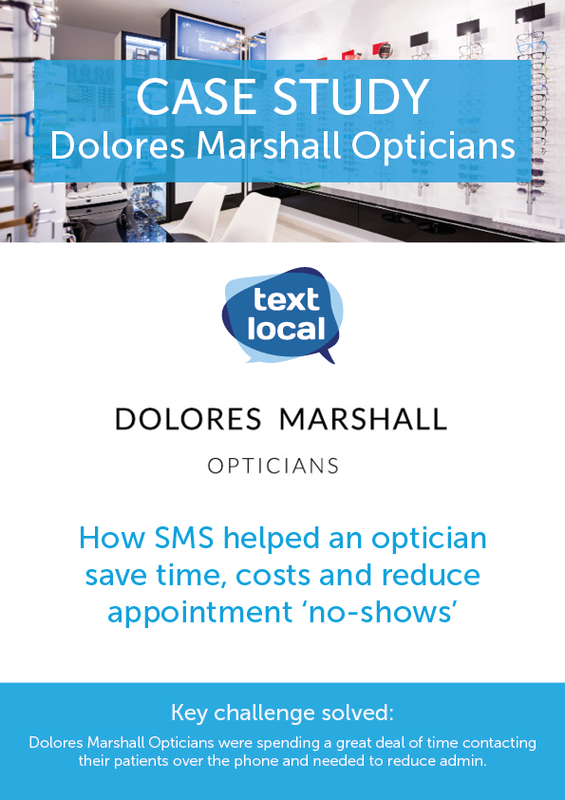 For opticians we are offering 100 credits completely free, so you can trial SMS for no cost whatsoever. Overall, we’re very satisfied with the usability of the platform. We are a large optician in London and interestingly, we also receive a far higher (approx. double) response rate from text eye exam reminders than email.